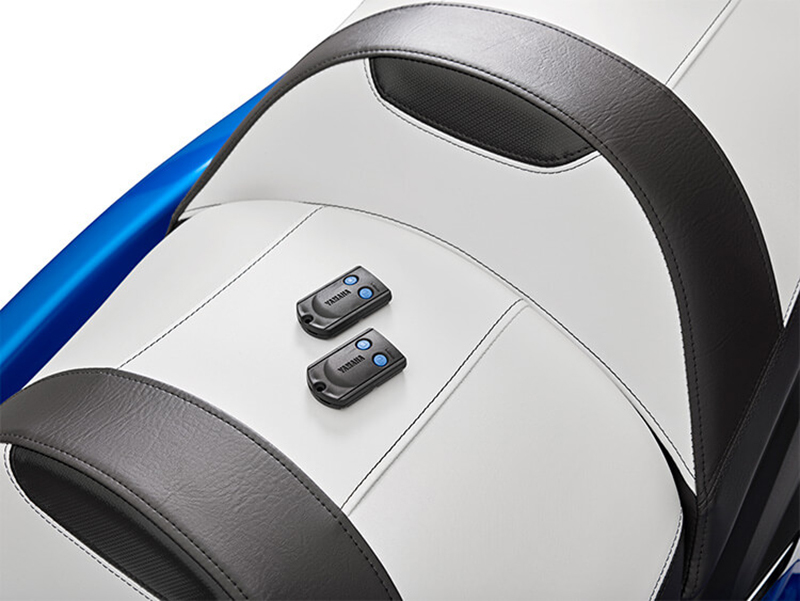 CRUISER® SEAT: The theater-style 3-person Cruiser Seat is designed to provide comfort for all-day touring. 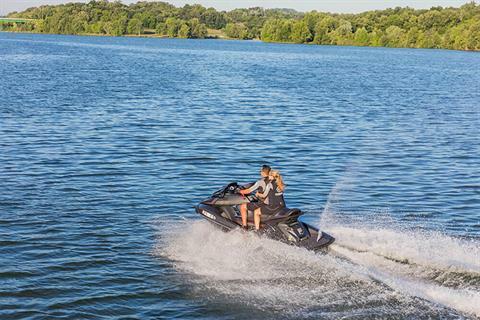 CRUISE ASSIST / NO WAKE MODE™: Find the perfect towing speed or set "no wake" instantly. NANOXCEL® HULL & DECK: NanoXcel® 2 hull delivers an impressive power-to-weight ratio, agile ride and industry-leading fuel efficiency. 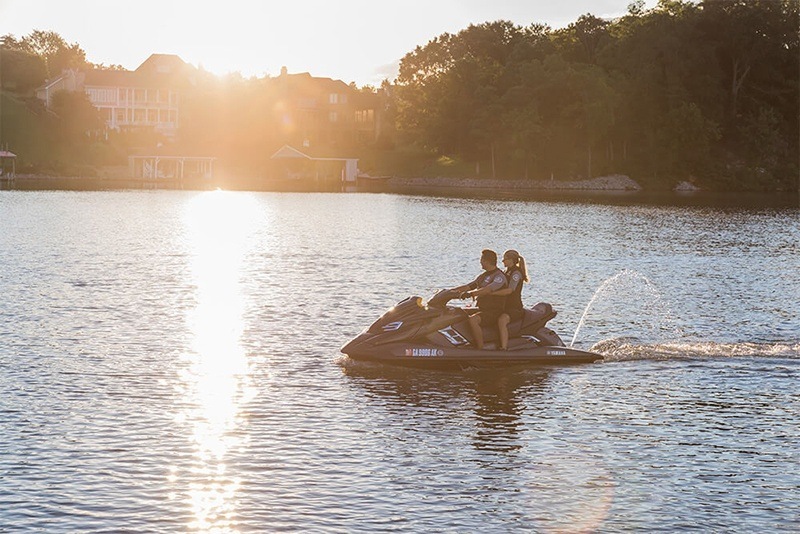 DASHBOARD: For a quick read on all system functions, including RiDE™. 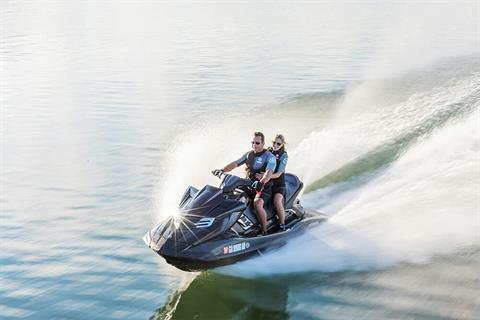 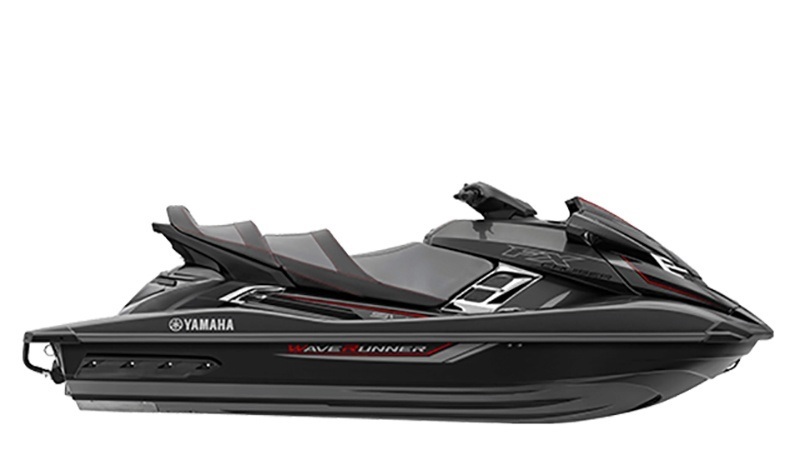 SVHO ENGINE: Yamaha’s 1.8 l supercharged, Super Vortex High Output Marine engine delivers more power and torque than any WaveRunner Personal WaterCraft before it. FEATURES: Electric trim system, tilt steering adjustment, fast-access stern storage, pull- up cleats, dual mirrors, security / low-RPM mode remote transmitter with dual remotes, glove box with dual cupholders, beverage holder on dash, re-boarding step, two-tone deck mats, tow hook, automatic electronic bilge.